Hen groups looking at Leeds as a possible destination will be pleased to know that it is excellently suited for hen weekends. 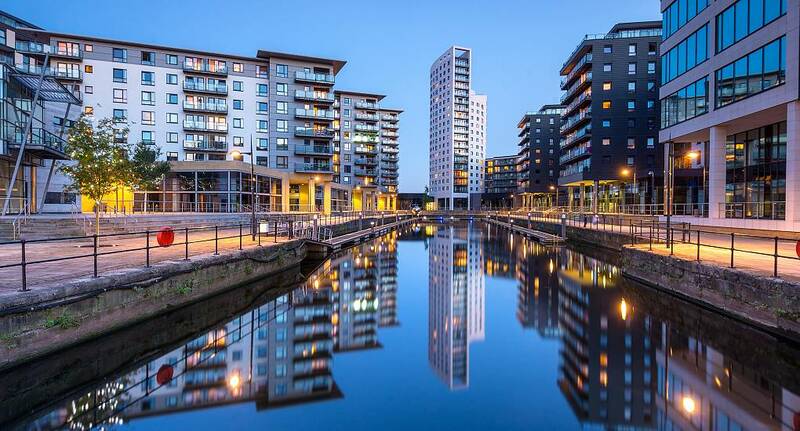 With an excellent choice of pubs, bars, comedy clubs and nightclubs, a hen weekend in Leeds will not disappoint. With an expansive choice of activities a hen weekend in Leeds promises to be a great one. Choose from the delights of cocktail making and cheerleading lessons to a day at the races or how about trying the thrilling aerial assault course if you are daring enough.